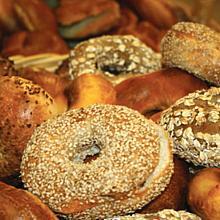 What bagel is complete without cream cheese? Our light, fluffy and creamy shmear spreads easily and tastes great. You might even go a little meshugenah and try it on your favorite sandwich. Cream Cheese, plain, 1/2 lb has been added successfully to your wishlist. There are currently no reviews for Cream Cheese, plain, 1/2 lb, but you can be the first! 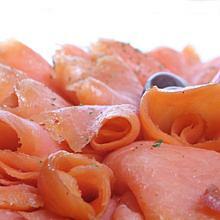 Schmaltz Classic Nova Style Lox, 1/2 lb.